FBI Special Agent Cate Wilde is back home on a remote Pacific Northwest island when she gets the call: a teenager’s skeletal remains have been found on a nearby island. Together with Tessa Black, a childhood friend turned local deputy, Cate confronts dreary weather and bleak leads to make sense of the death. The complications pile up as Cate is distracted by the coroner on the case and by nagging memories which draw her twenty years into the past. The remains are eerily similar to Cate and Tessa’s friend Samantha who disappeared when she was fourteen. 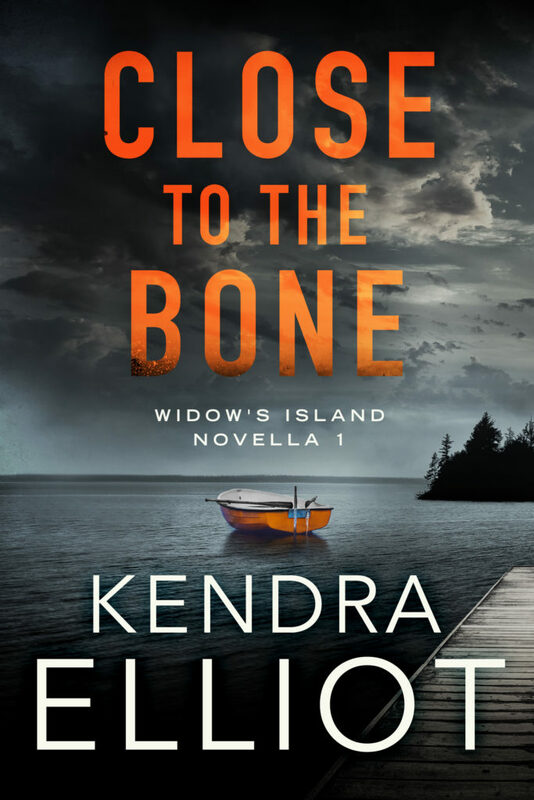 Up against closemouthed colorful locals, buried secrets, and even her own heart, Cate must fight to cut through the fog if she hopes to find justice.